This newly renovated auto dealership features a mechanic workshop in addition to a customer lobby, executive offices, and showroom and can be easily accessed from US-1. The property sits on 0.62 acres of land and features a high traffic volume via U-Hwy 1. Property has its own monument sign. 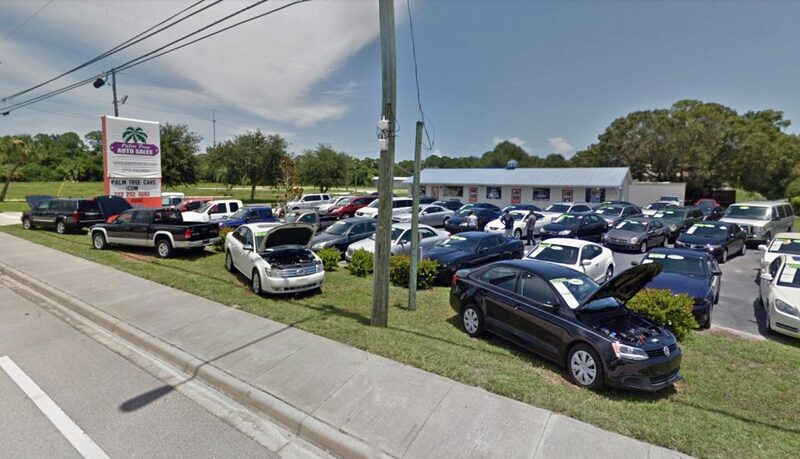 In close proximity to Midway Rd, surrounded by major businesses such as Nelson’s Farm, Winn Dixie, Sunrise Ford, Coggin of BMW Fort Pierce and many more!